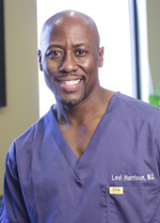 Guest: D. Levi Harrison, M.D. The vibrant combination of orthopedic surgeon and “fitness doctor” offers you access to valuable insight for getting on top of your body-fit game. Want to lose weight, get in shape, or shift your mindset? Dr. Harrison walks his talk with practical tips and applications for transforming your body and your mind. 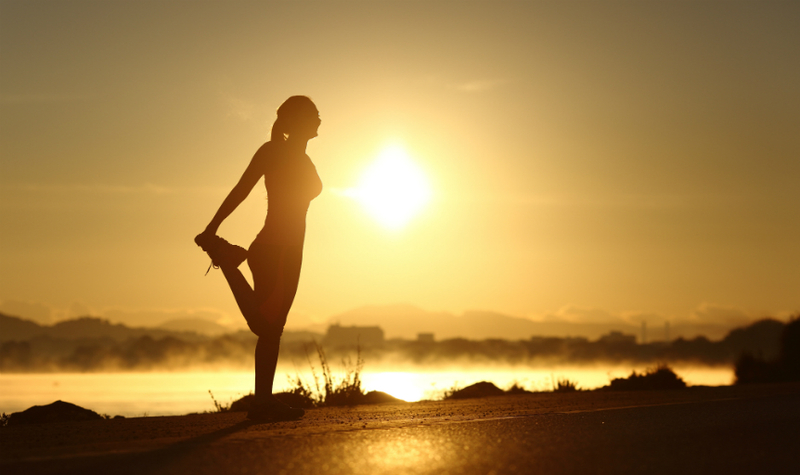 “The Art of Fitness”—get summer ready! Small changes add up to huge results!